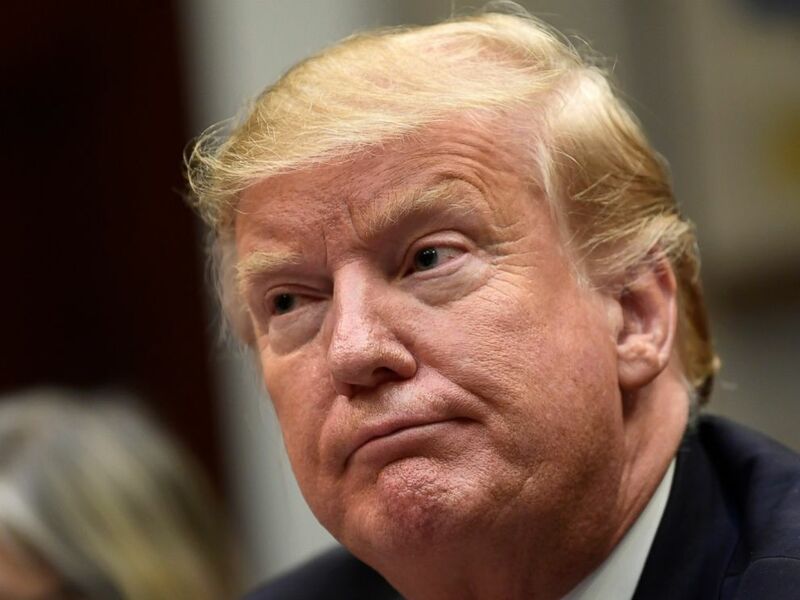 Six in 10 Americans in an ABC News/Washington Post poll say the new Democratic majority in the House should make use of its authority to obtain and publicly release Donald Trump’s tax returns, while about as many support other Democratic-led investigations of the president. Beyond the tax issue, 57 to 61 percent back House investigations into three topics tested in the national survey: possible collusion between Trump’s 2016 presidential campaign and Russia, Trump’s relationship and communications with Russian President Vladimir Putin and possible financial ties between Trump and foreign governments. Fewer, 40 percent, support Congress beginning impeachment proceedings against Trump, with 55 percent opposed. That support is down 9 percentage points from August, in a survey conducted shortly after Trump’s former campaign chairman, Paul Manafort, was convicted of fraud and his personal lawyer, Michael Cohen, pleaded guilty to campaign finance violations at what he said was Trump’s direction. This survey, produced for ABC by Langer Research Associates, was completed Thursday, a day before special counsel Robert Mueller indicted former Trump adviser Roger Stone on charges of obstruction, false statements and witness tampering. Another result shows the politicized nature of Mueller’s work. Just 43 percent of Americans express confidence that his eventual report will be “fair and even-handed,” while 50 percent doubt it. 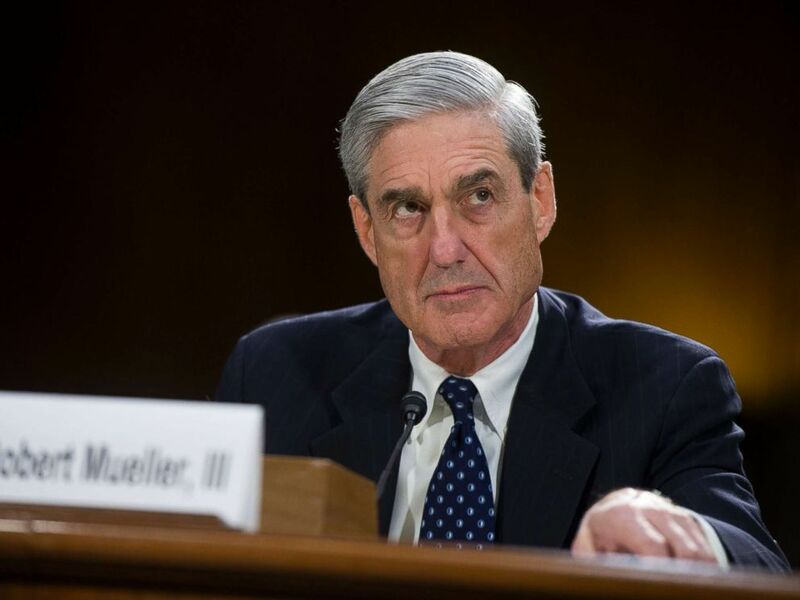 Trust in Mueller reach 62 percent among Democrats, but slide to 40 percent among political independents and just 22 percent among Republicans. There’s also a warning about possible overreach in House Democratic investigations: Forty-six percent think the Democrats will go too far in investigating Trump. That said, 51 percent either think they’ll handle this about right (34 percent) — or will not go far enough, 17 percent. Those expectations inform support for further investigation. Among those who think House Democrats will go too far, just 26 percent support their investigating possible collusion between Trump’s campaign and Russia, for example. Among those unworried about overreach, support soars to 85 percent. Majorities across most demographic groups support House Democrats’ obtaining and releasing Trump’s tax returns; he broke with recent precedent and refused to do this in the 2016 campaign. While Trump’s most supportive groups generally oppose the move, it wins over 39 percent of conservatives, a quarter of Republicans and 23 percent of those who approve of his work in office. That rises to 63 percent of political independents and 65 percent of moderates, and on to 86 percent of Democrats and 84 percent of liberals. President Donald Trump listens during a meeting with Hispanic pastors in the Roosevelt Room of the White House in Washington, Friday, Jan. 25, 2019. Political and ideological division are similar when it comes to House investigations of possible collusion, the Trump/Putin relationship and possible Trump financial ties to other governments. Republicans are most skeptical of a collusion investigation, with 74 percent opposed. Support for initiating impeachment proceedings, for its part, peaks at 64 percent among Democrats (down from 75 percent in August), dropping to 42 percent of independents and 7 percent of Republicans. It’s also backed by 61 percent of liberals, 42 percent of moderates and, notably, three in 10 of those who describe themselves as “somewhat” conservative. The survey was produced for ABC News by Langer Research Associates of New York, with sampling and data collection by Abt Associates of Rockville, Maryland. See details on the survey’s methodology here.